Correctives Vita-C Lipid Serum features a unique form of lipid-soluble Vitamin C (tetrahexaldecyl ascorbate) at a remarkable yet safe 20% concentration, along with soothing Jojoba and Ginger Root. 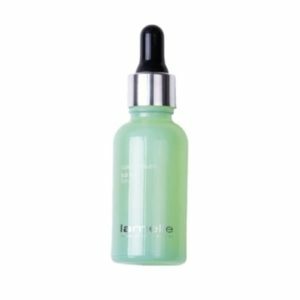 This product offers the ability to deliver the age-reversing properties of Vitamin C (ascorbic acid ester/derivative) to skins that cannot tolerate products containing ascorbic acid. The advantages of using Ascorbic acid (the active from of vitamin C) is very well documented. The challenge is that in some skins are unable to tolerate ascorbic acid in its active from. 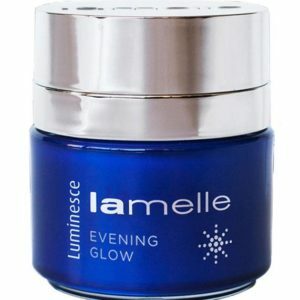 At Lamelle we would like everybody to experience the advantages of this super anti-oxidant with its collagen and fibroblast activating effects. This soothing, advanced formulation of Vitamin C can be applied to sensitive and dry skin from the first treatment (No need to acclimatise the skin). 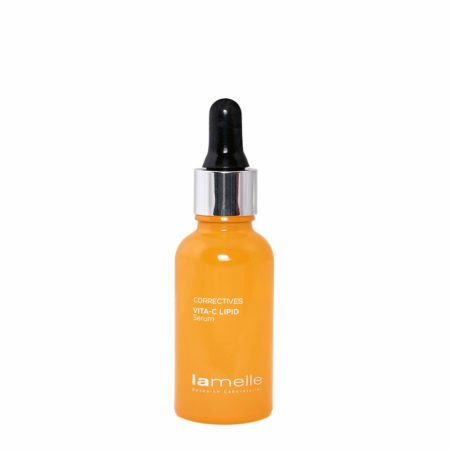 After cleansing and drying your skin, apply 2–3 drops directly onto your skin using the dropper. Massage lightly to spread the serum and allow it to be absorbed. 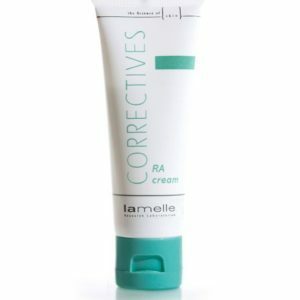 Apply your day or night cream. Apply sunscreen during the day too further protect your skin. There are no special precautions with this product. It is well tolerated with excellent results even on sensitive skins and in the days after medical aesthetic treatments have been performed on skin.